Interhampers Australia is proud to celebrate over 30 years of 'Gift Giving Made Easy'. Established in 1988, Interhampers Australia is firmly recognised as the largest gift hamper manufacturer in Australia. Quality, Value and Service are the cornerstone of every aspect of our operation which ensures customer satisfaction. 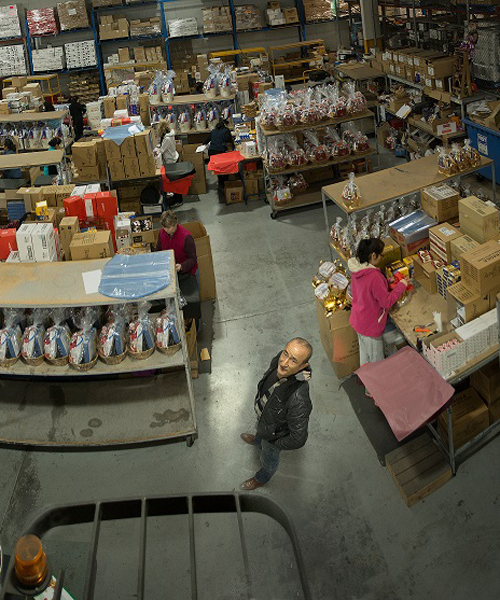 A family-owned Australian company, Interhampers began with two full-time staff and four seasonal staff, making approximately 1000 hampers a year and occupying 1,000 Square feet of space. 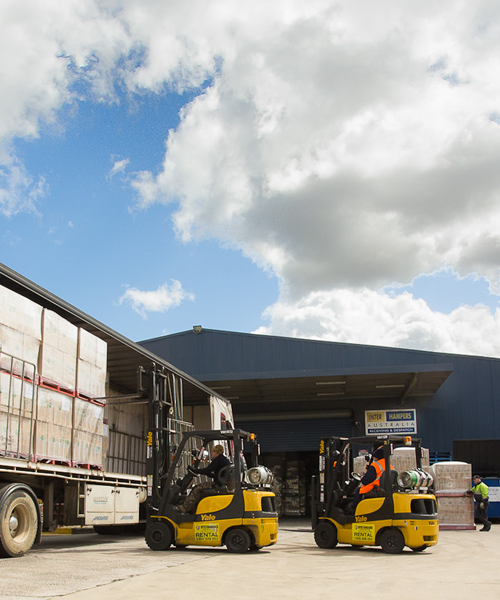 Today interhampers has grown to employ more than 120 staff and produce over one million hampers a year. Running both day and night shifts in peak periods and operating a 14,000 square foot, temperature controlled, fully HACCAP certfied facility, along with state of the art handling and prepration processes that are well ahead of industry standards. Our core values since our beginning have been Quality, Value and Service. Equiped to support a large corporate client base, Interhampers has been entrusted with the gift requirements of some of Australia's largest and best known companies. Supplying most retailers, mass merchants, department stores, deep discounters, and many of Australia’s largest corporations, Interhampers Gift Hampers are distributed throughout Australia. Our experienced team is made up of valued, long serving and loyal staff members who are more like our extended family members and contribute diligently towards our day to day operations. Service being our ethos, our expertise dovetails with our customer focus. We ensure that all customers, large and small, are treated as if they are our only customer. We are flexible and versatile enough to personalise your requirements. Our hamper contents range and hamper vehicle type selection is regularly updated as a result of ever changing trends and customer requirements. Our promise is to provide the very best in international and Australian gourmet produce and alcoholic beverages. Quality branded food and alcohol that we offer include Lindt, Walkers, Twinnings, Maille, Bonne Maman, Newmans, , Baci, Pekish, Kez’s Kitchen, Ital, Penfolds, Wolf Blass, Yalumba, Crown, Peroni, Heineken, and Corona. We are proud of the long term relationships that we have been fortunate enough to develop with many major corporations and institutions over the term of our existence. These include banks and finance companies, accounting and legal firms, local, state and federal government bodies, the retail/FMCG sector, manufacturing, hospitality, travel and many other industries. It is an absolute privilege to be asked to supply our gift hampers to these valued customers year after year. Interhampers Australia guarantees Quality, Value and Service. We would be delighted to speak with you when you are considering gifts for your friends, family, associates, colleagues, and clients. We believe that an Interhampers Gift Hamper is your answer to making gift giving easy, convenient, and risk-free. We are certain that the fortunate recipient will be most impressed.